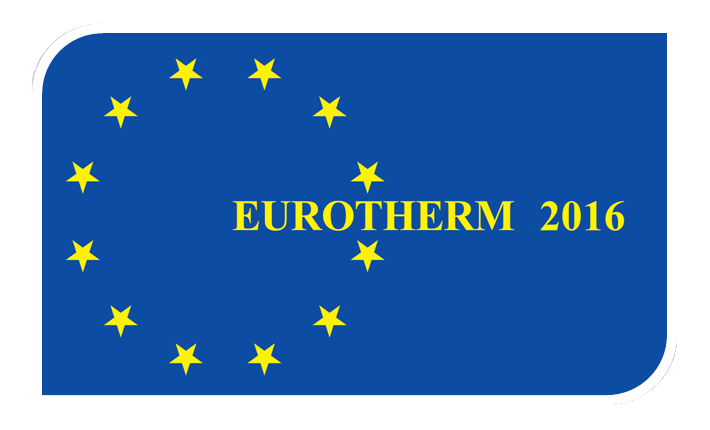 The organizing committee of the 7th European Thermal-Sciences Conference (EUROTHERM 2016) invites all institutions related to the heat and mass transfer, fluid mechanics, thermodynamics, measurements and numerical simulation of all kinds and other fields of science to present their achievements and products. The technical exhibition will be arranged during this conference (please see Aims and Scope of EUROTHERM 2016). Obtaining a global roundup of research capabilities and opportunities. table 120 cm x 60 cm – 1 pc. 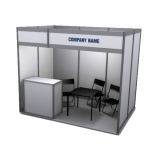 info desk (long x wide x high) 100 x 50 x 100 – 1 pc. table 70 cm x 70 cm – 1pc. plastic chair – 2 pcs. spot light – 2 pcs. Please send an application ( PDF, MS-WORD ) by e-mail to 7th European Thermal-Sciences Conference secretariat: et2016@agh.edu.pl or by fax: +(48)-12-6173767. The deadline for the declaration – April 15, 2016.